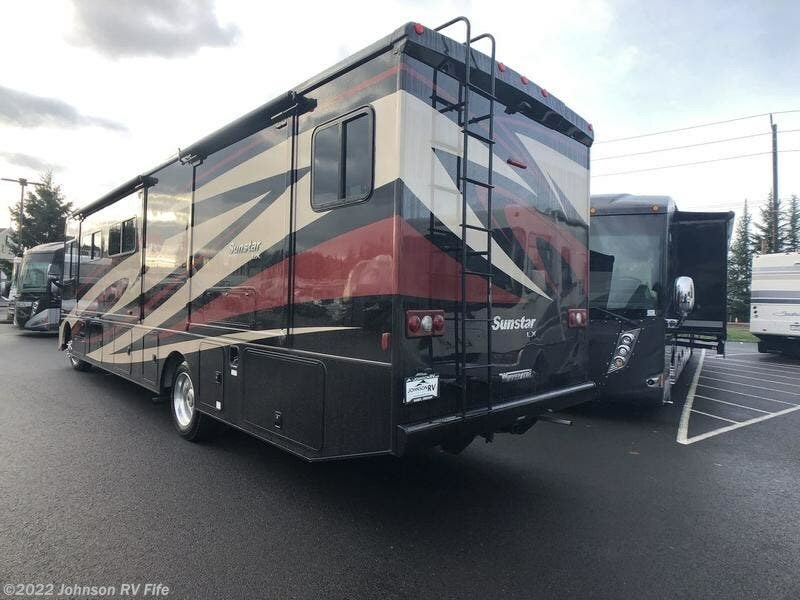 Introducing the new Sunstar® LX. 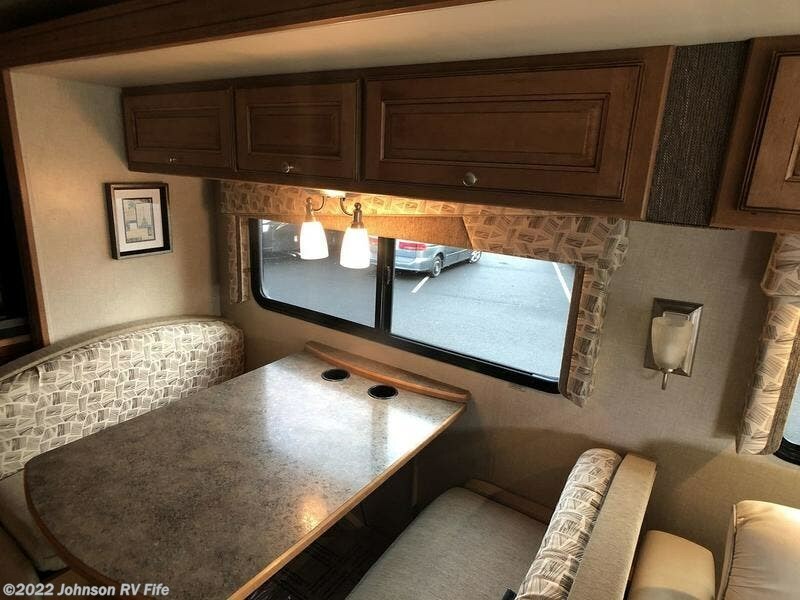 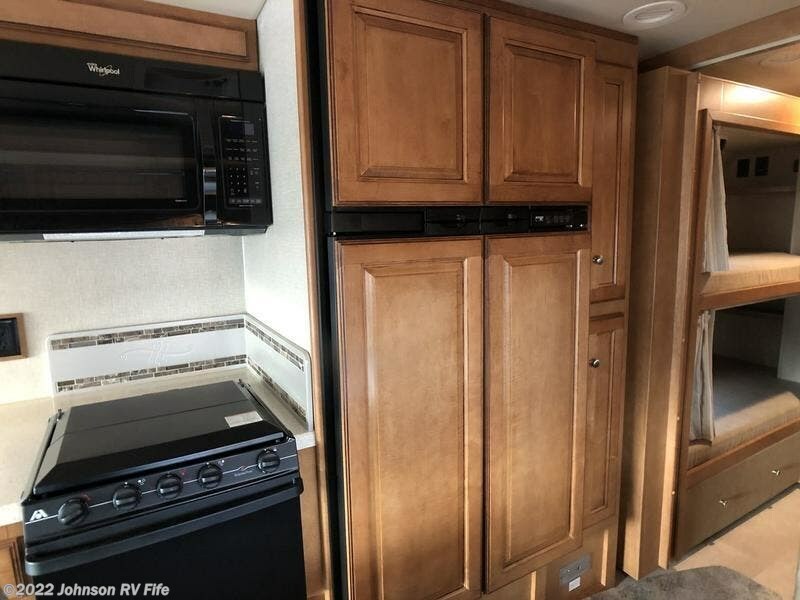 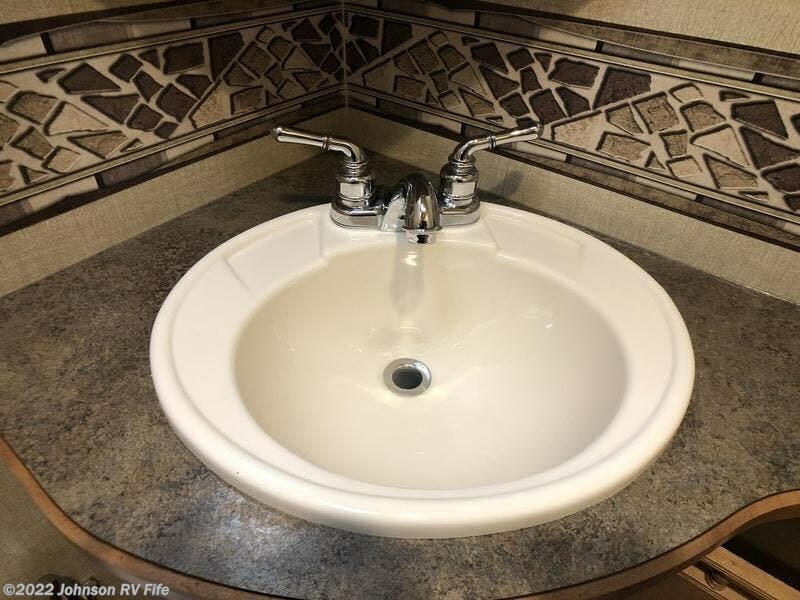 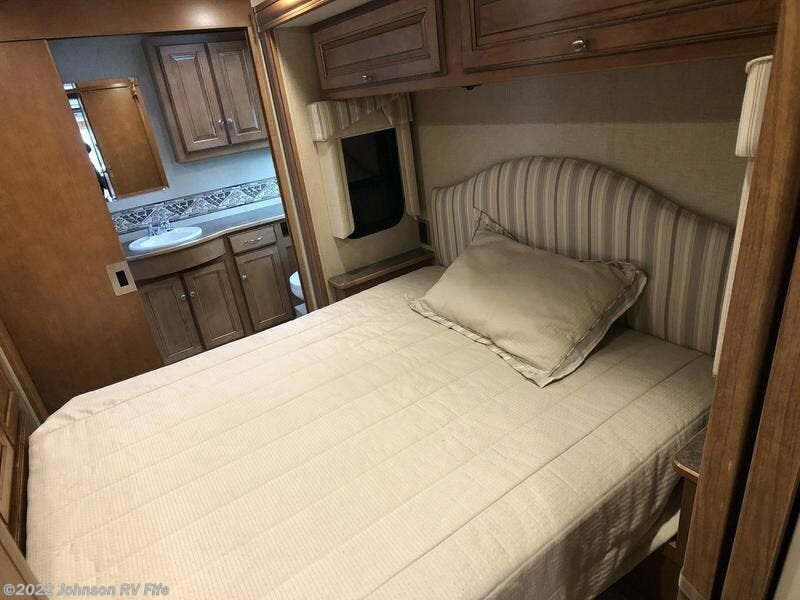 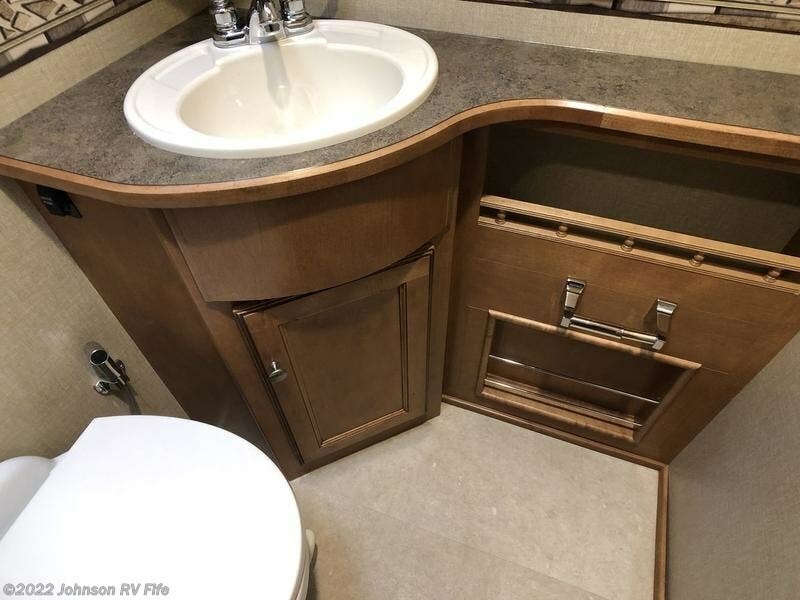 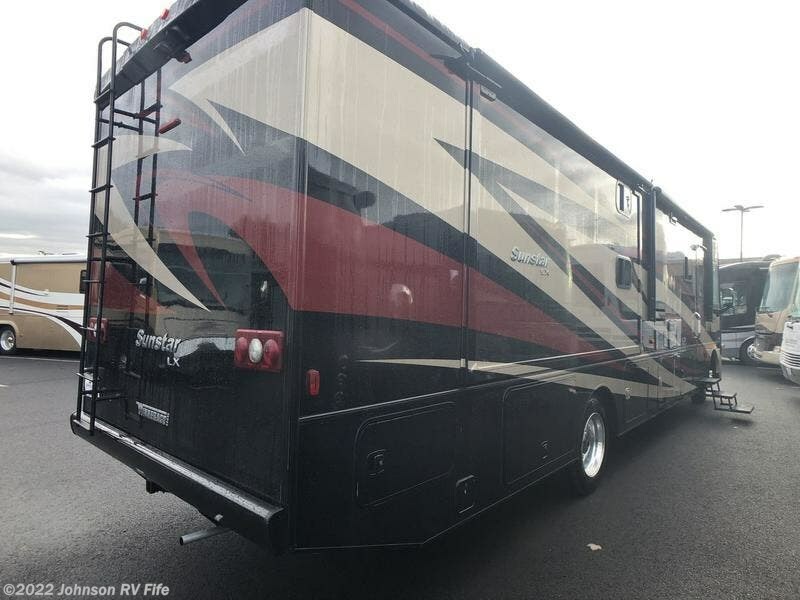 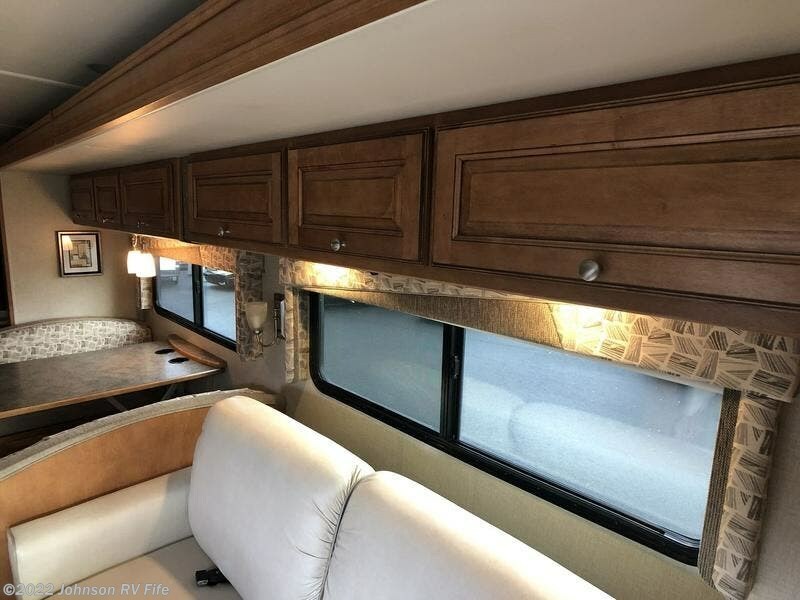 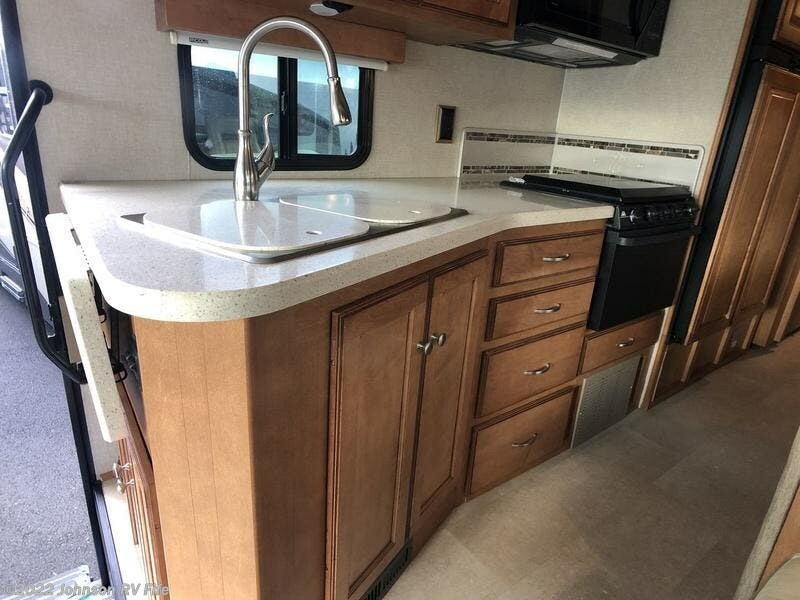 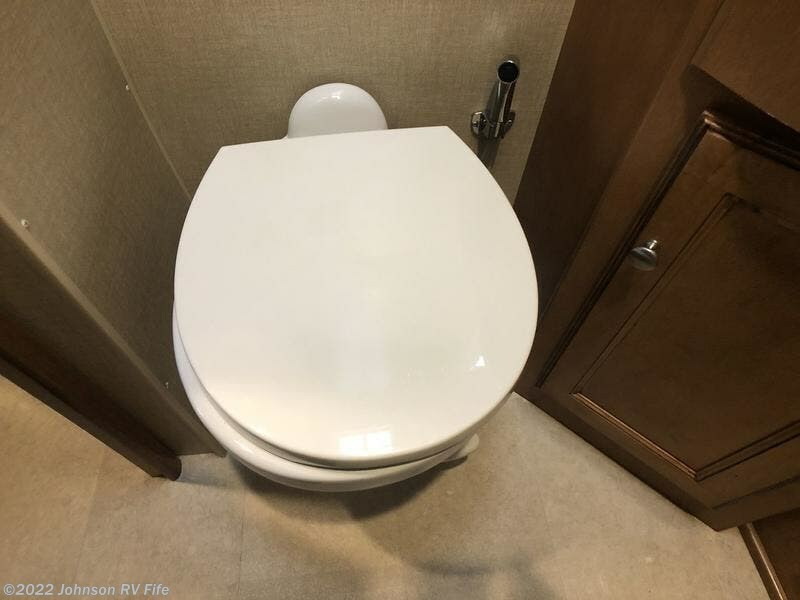 It’s everything you love about the Sunstar with fresh floorplans and an abundance of enhancements with available features that let you customize your experience. 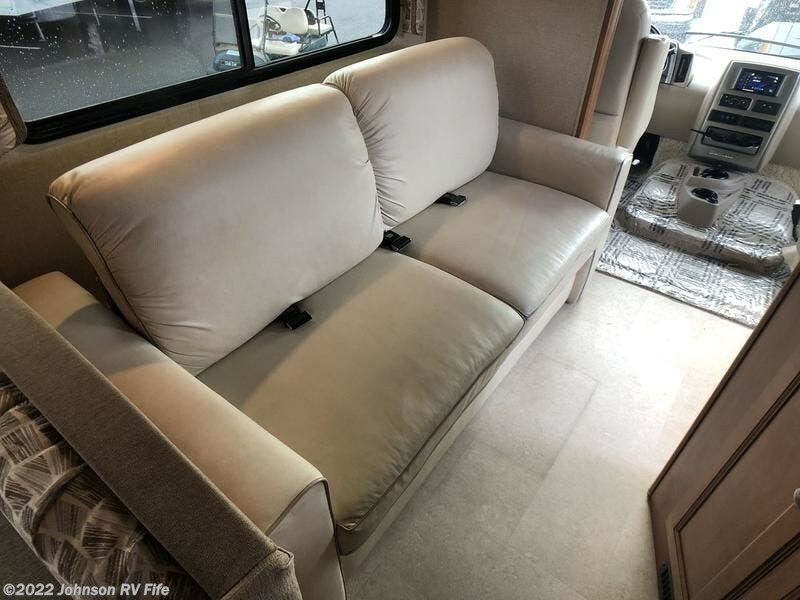 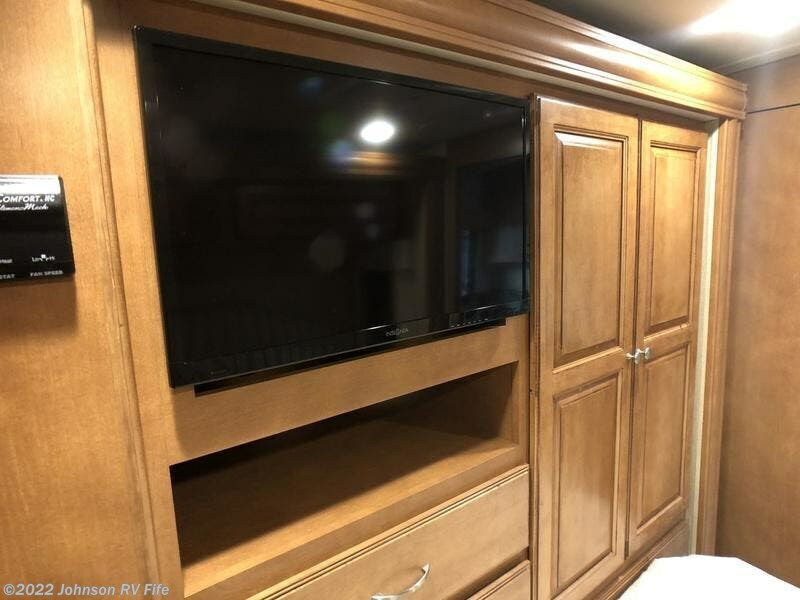 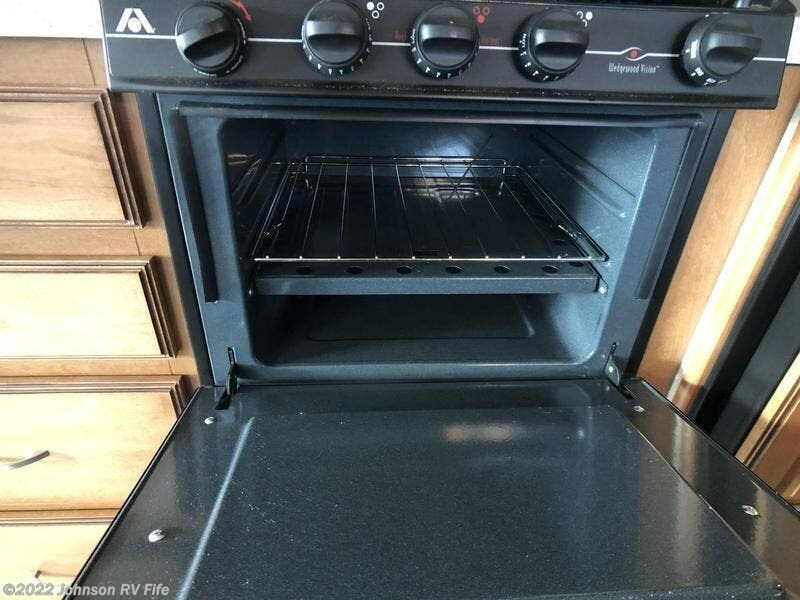 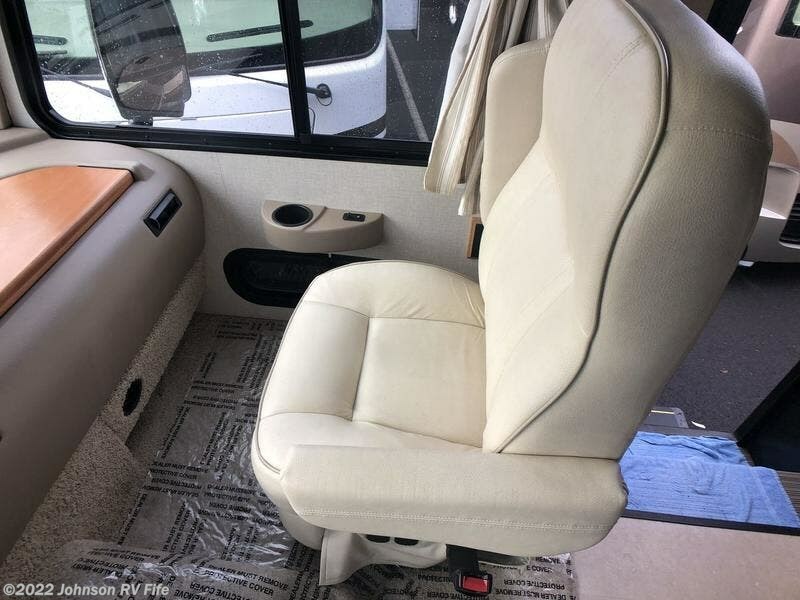 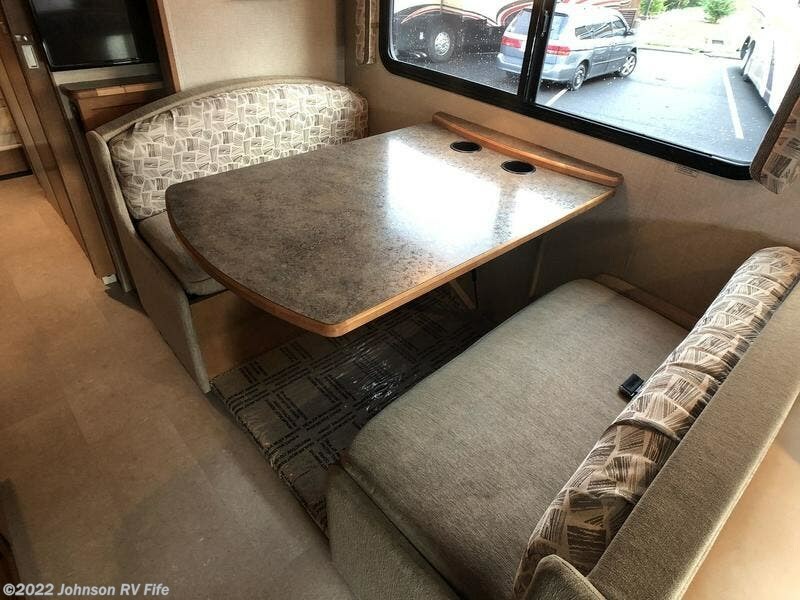 Many of these features have been brought together in the available interior upgrade package that includes the Dream Dinette™ dining table, hardwood refrigerator door inserts, a vinyl ceiling and more. 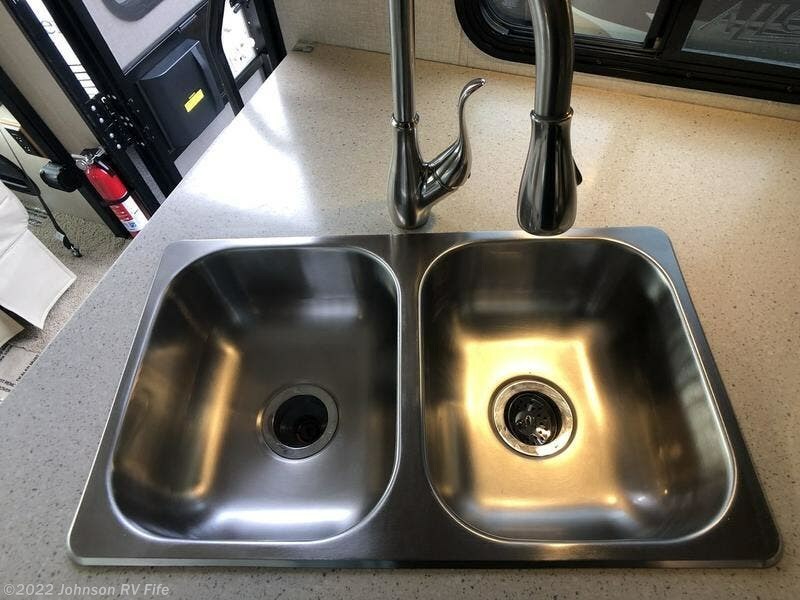 The exterior is decked out with chrome accents, a curb-view window, and available full-body paint. 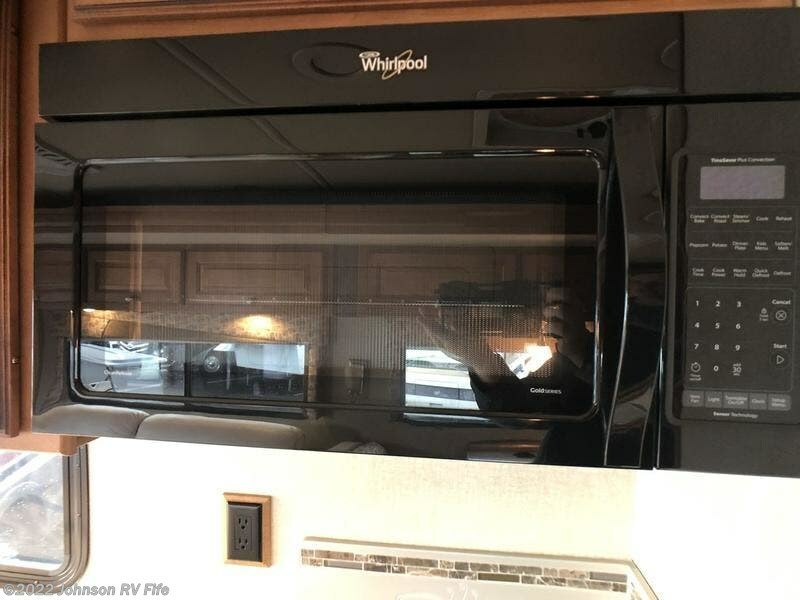 Bring the family and see for yourself how Winnebago brings value to a whole new level in the Sunstar LX. 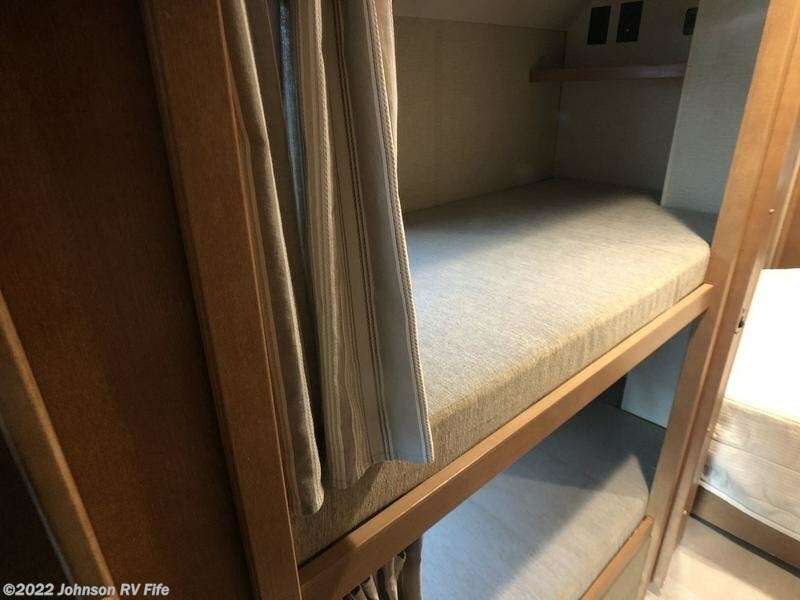 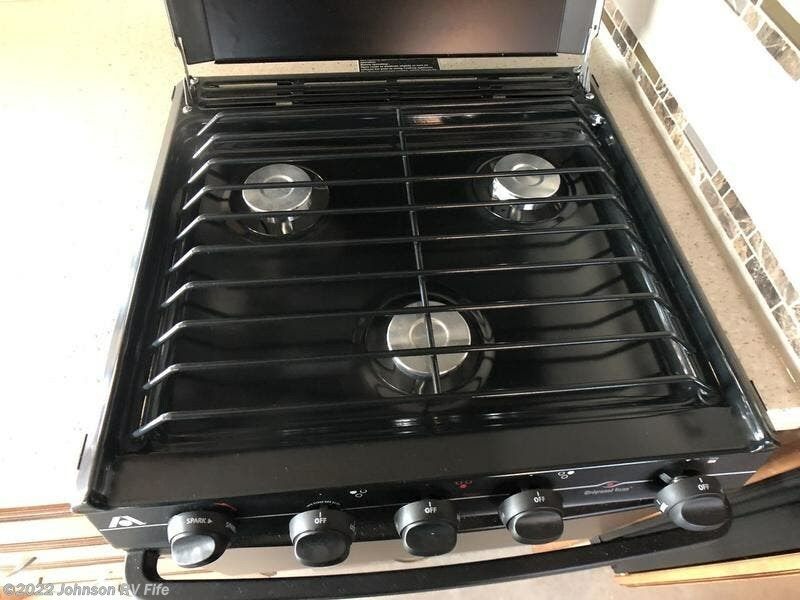 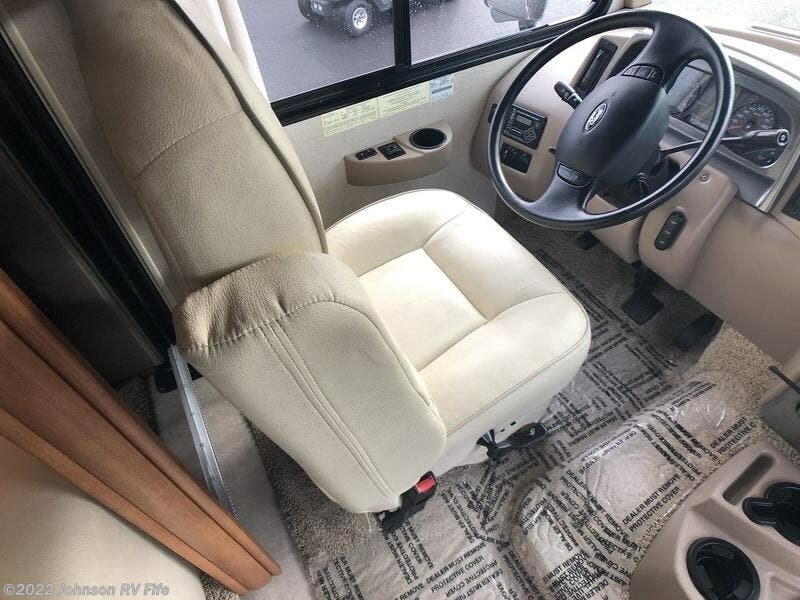 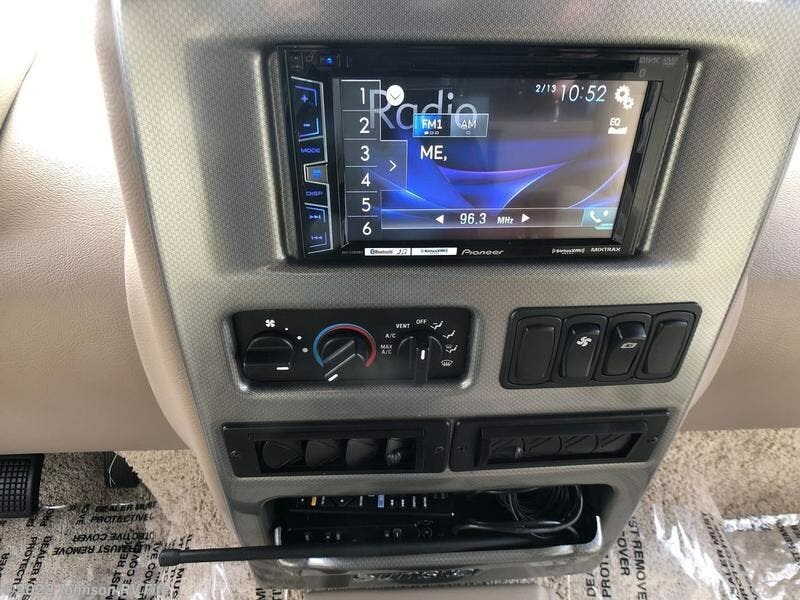 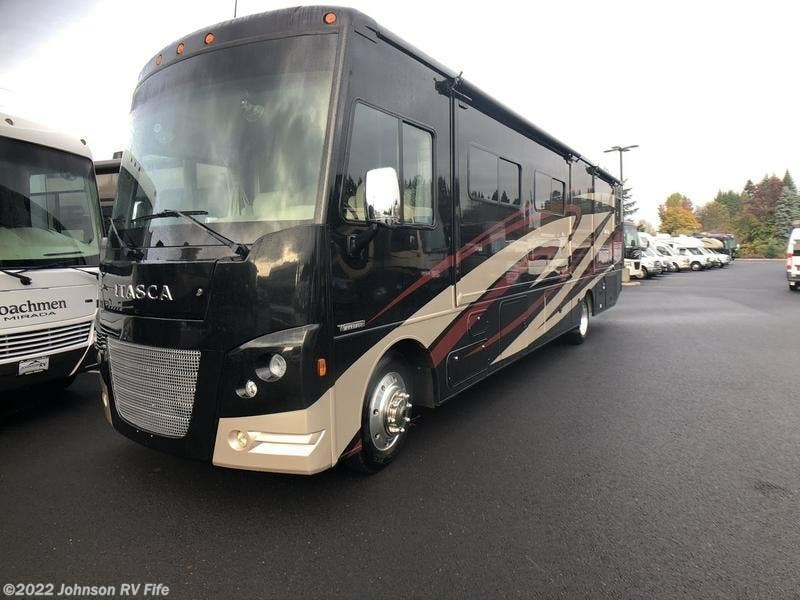 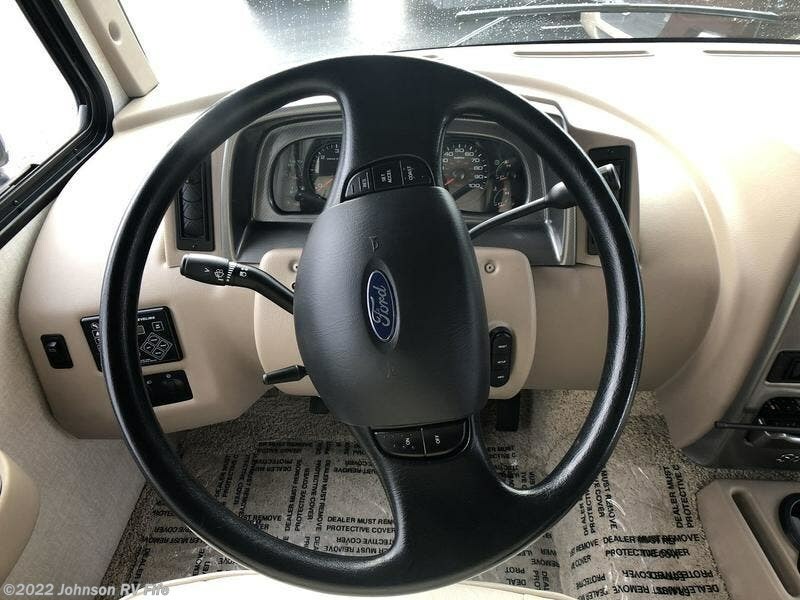 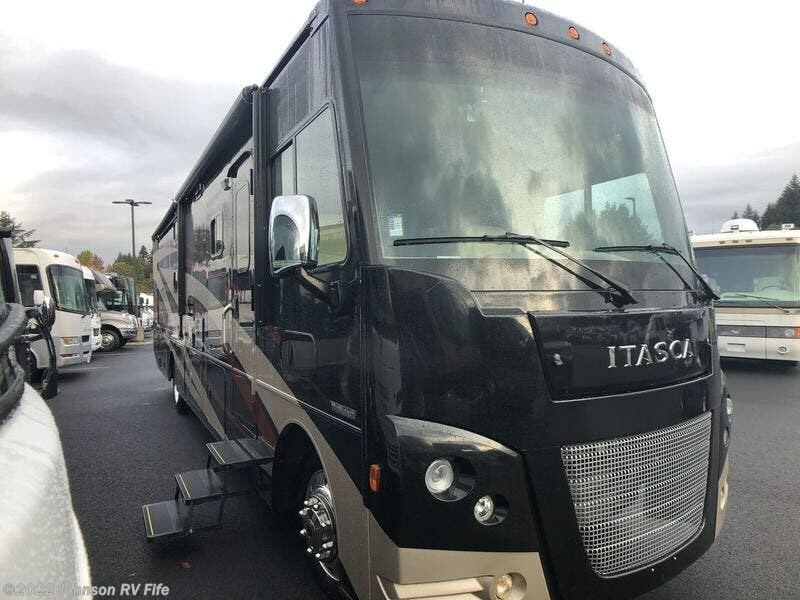 Check out Stock # 12006G - 2016 Itasca Sunstar LX 35B on itascarvsource.com!